Carpet stains can be an unsightly presence in any professional environment; it can give negative first impressions and raise questions on the type of people that are running the business. First impressions and appearance is everything and can quite easily cost you more money than you think, especially if a potential new client or investor is put off by how untidy and dirty an office is. This is where our carpet stain removal services can guide you in the right direction. 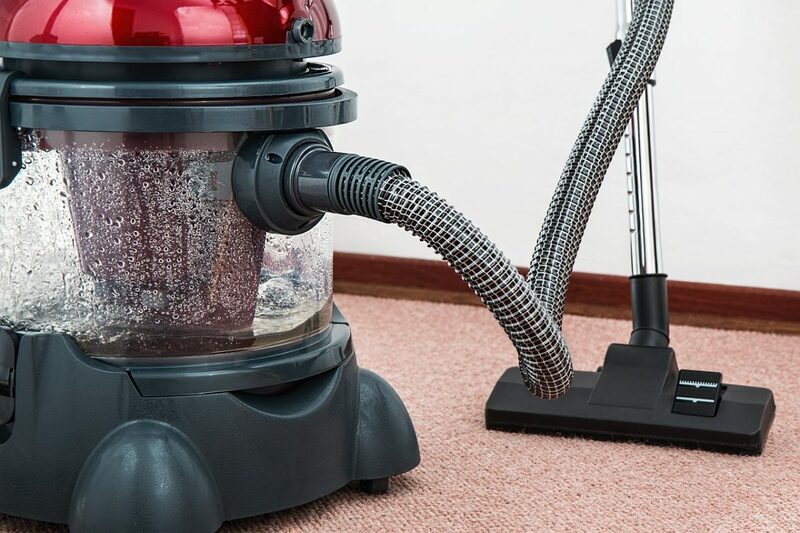 After all, if you are happy to sweep stuff under the rug when it comes to carpet stains, then the question begs if this same concept applies to work ethics. You will be surprised at the kind of carpet stain removal jobs that we are called out to, whether its coffee stains, mud, or food. 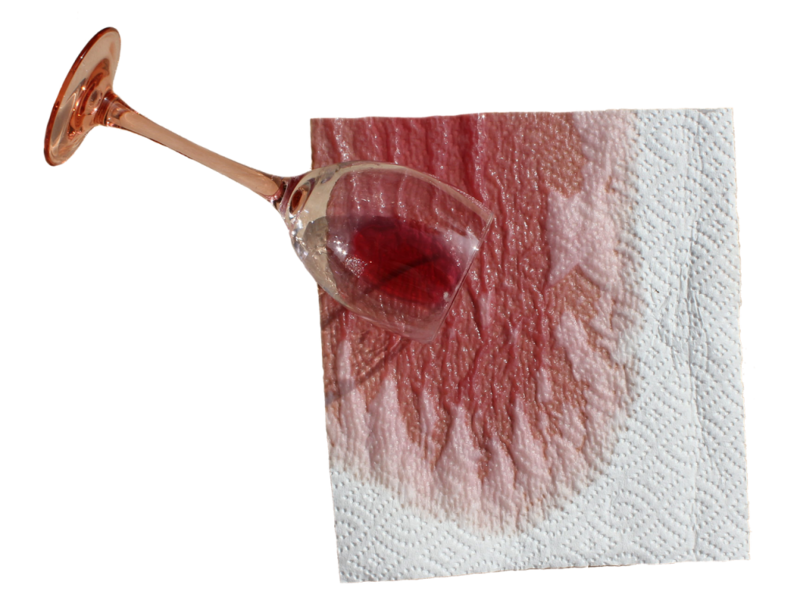 Here are some of the stains we deal with on a regular basis – look familiar? Sometimes a simple stain removal application can be all you need to transform an office space, and breath new life into it. On other occasions you may need a complete office cleaning solution in order to bring the space back to life. Either way, Hands Group have got you covered on both. All of our products are non-toxic and of the highest quality ensuring the best clean possible. We are so confident of the carpet stain removal service that we offer, we provide guarantee your satisfaction! Contact our team today for a free quotation with no obligation to find the right cleaning solution for your company.